Unconsciously, I guess I am mostly drawn towards denim. 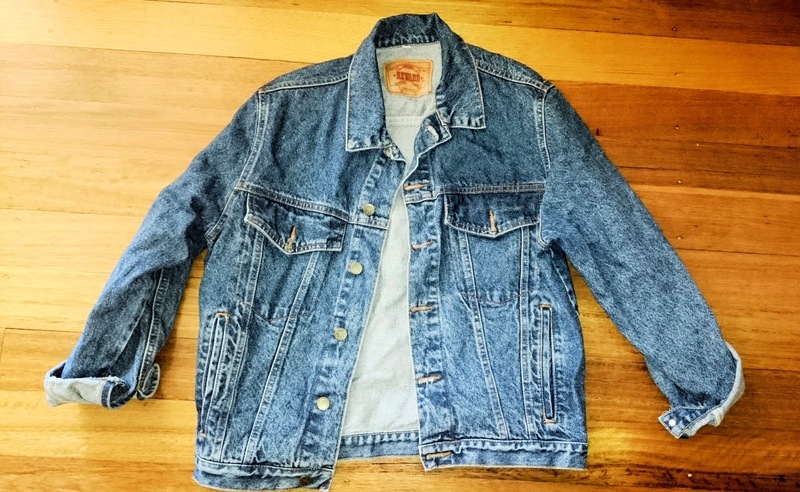 Just last week I stopped by a garage sale near our unit and managed to score a vintage denim jacket for 5 bucks! (which I have been looking for, for such a long time now). I used to see a lot of these in the thrift when I was in the Philippines but knowing that it is pretty humid to wear those in the streets I just pass them up. This time it is beginning to warm up already for summer. But it still gets a little chilly sometimes. Melbourne weather is pretty moody like an old lady. I just went with this all denim ensemble. The top is a thrifted Izzue brand which was one of my favorites. 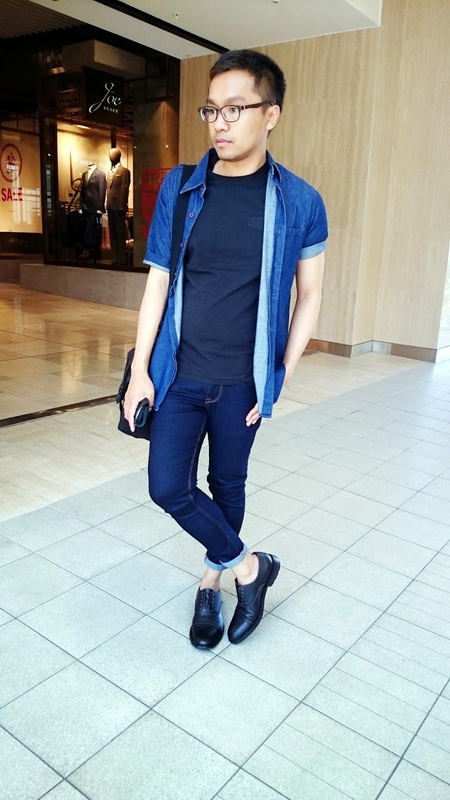 Then I just wore a navy blue Tee from Levis and my dependable ASOS extreme super skinny jeans. My shoes are from Zara which I didn’t think I will wear again as it was really tight and kills my toes badly but after I breaking them in, they are okay now. I thought that my style is becoming more subtle and less flashy like before. Well, I can say my style matures too. 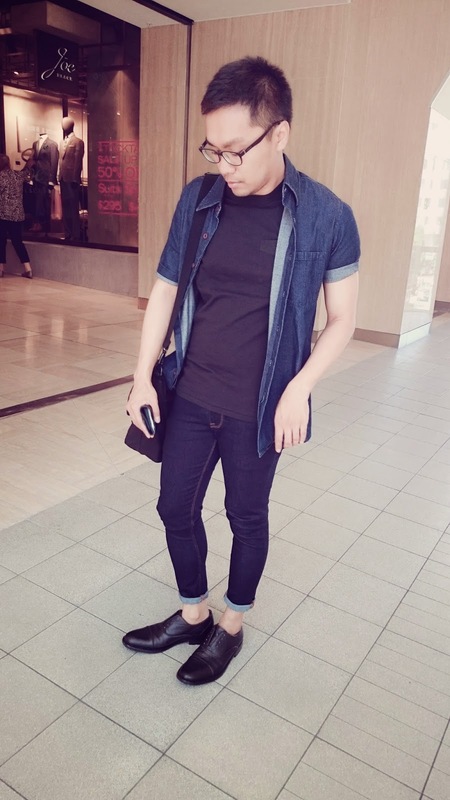 I opt for more basics now and staple pieces which can translate to a lot of occasions. I have stocked up mostly on basic T shirts( I think I’m overdoing it now). I’m trying some minimalism now. Oh my, I have been so lazy to be honest with you but also really busy with work now. This is my first post of the year! I am active on Instagram if you can follow me @knyfortaleza. Will keep trying my hardest to post more!